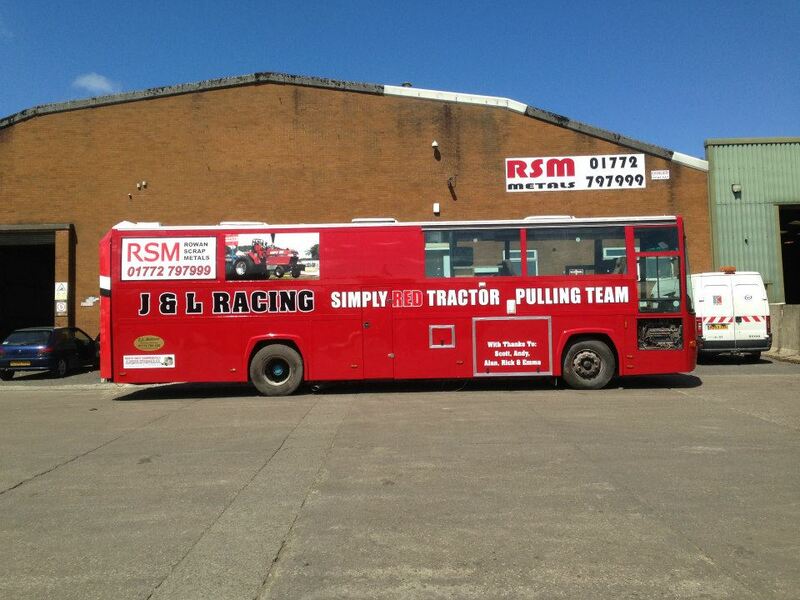 Simply Red and the Team will be attending the Fylde Vintage Tractor Show as a static display on 25/26th June. 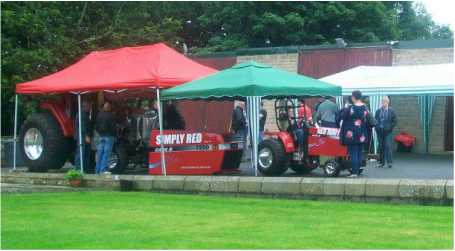 Charity Fun Day at Rose Farm. 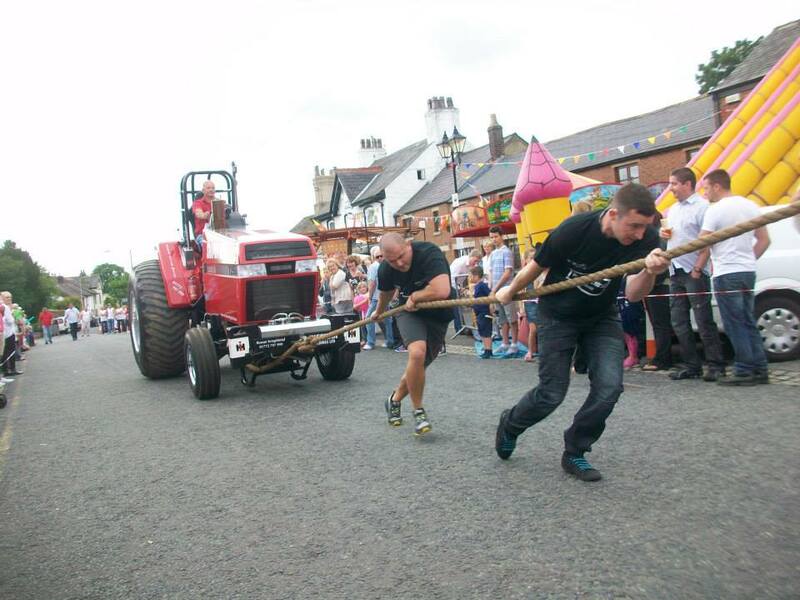 Simply Red was involved in a guess the weight of the tractor game with the money raised going to Cancer Research.